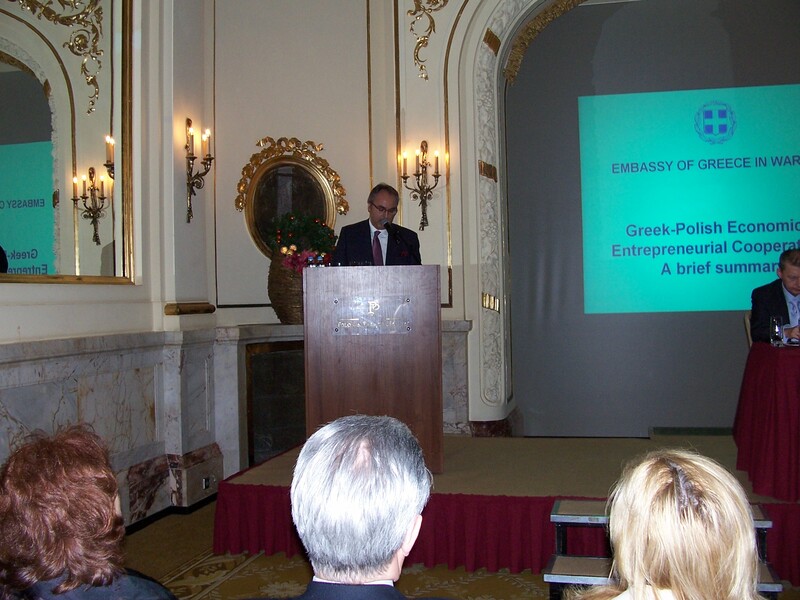 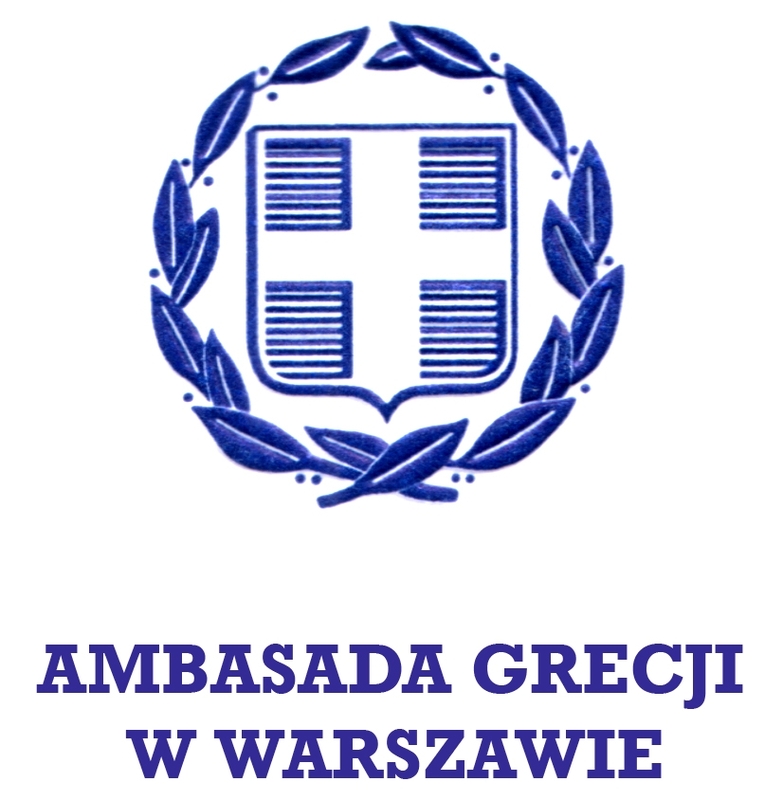 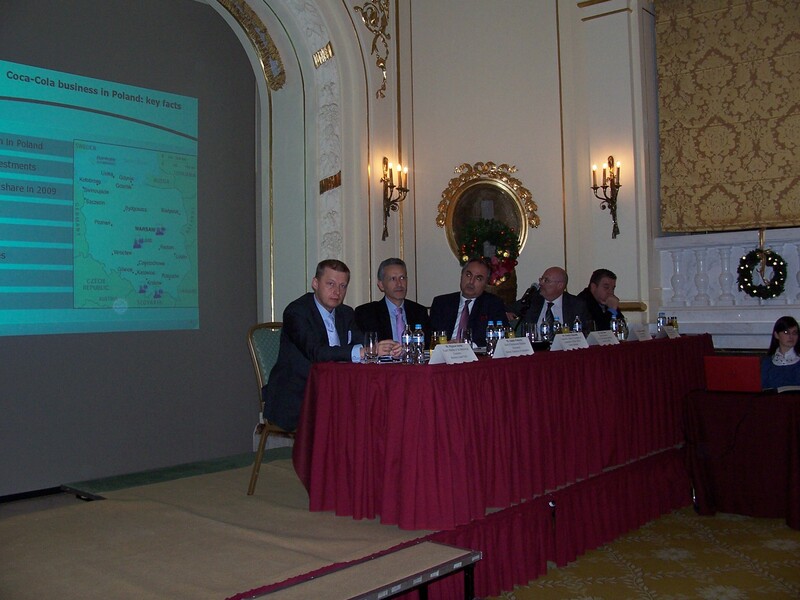 On October 18, Greek Ambassador in Poland, Mr Pantelis Carcabassis organized at the Royal Castle in Warsaw, a concert of contemporary Greek music, performed by “Erato” music ensemble. 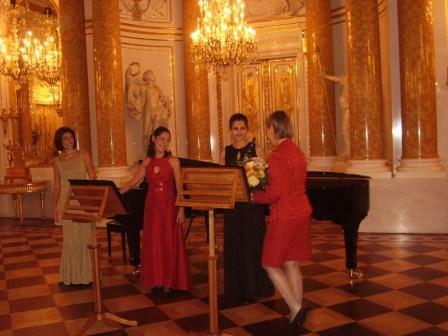 The “Erato” ensemble comprises of Theodora Baka/voice, Mariella Kessissoglou/ clarinet and Maria Papapetropoulou/ piano. 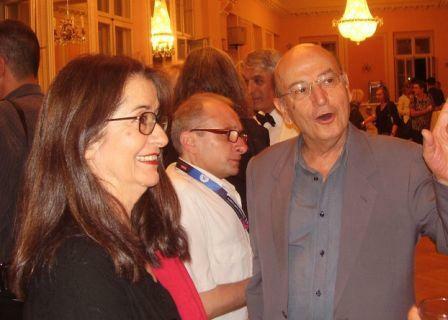 Their program included Manos Hadjidakis’s cycles of songs (“Magnus Eroticus”, The “Bloody Wedding”, “Roman Agora”) arranged for trio (voice-clarinet-piano), as well as songs of other Greek composers – Nikos Kypourgos, Christos Mentis and Georgios Sfyridis.